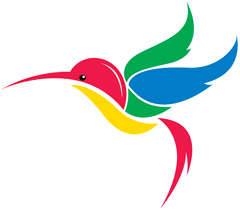 The talk of the SEO town these days, outside of Penguins, is all about the Hummingbird. To be honest, Google didn't want us to know about it and they said it should have no impact on rankings or placement - so I am not so clear on why SEOs need (not saying they shouldn't) obsess about it. Any change Google makes is important, but if your rankings changed because of Hummingbird, (1) you wouldn't know it and (2) Google messed up. At least, that is what Google wants us to believe. Anyway, a WebmasterWorld thread has pulled together the patent documents by Google that they think are related to the Hummingbird algorithm. I am not saying if they are or not, but they think they are.